Below are the bands for our 2018 festival. ALL THAT JAZZ - 19.30 to 21.30. The Bottle Kids - 20.00 to 22.30 - Quality Hard Rock. 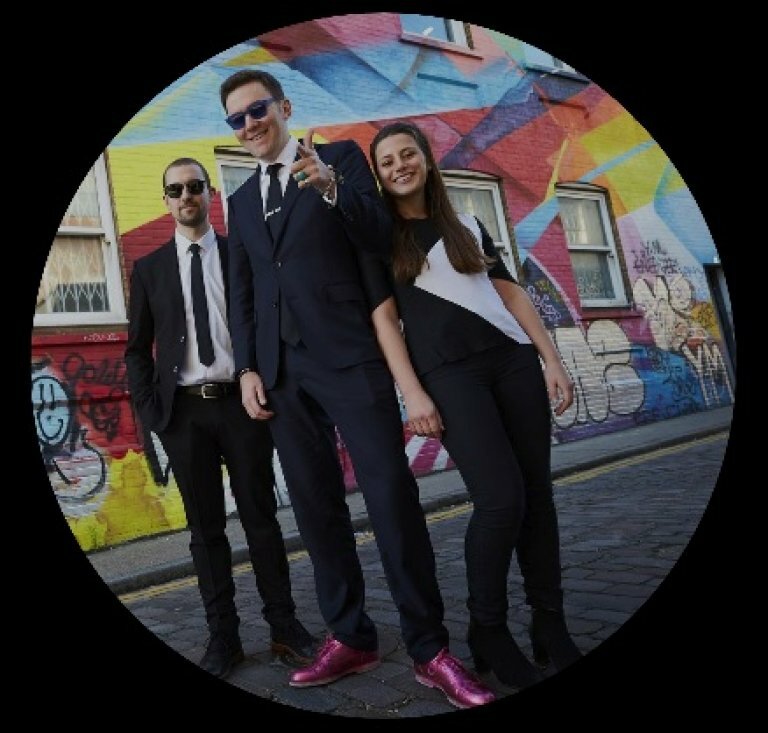 The Bottle Kids are a highly polished 4 piece rock band, led by Elaine Given, with a great presence and a massive high energy sound. They have an irresistible set of rock, inc. Led Zeppelin, AC/DC, Red Hot Chili Peppers. 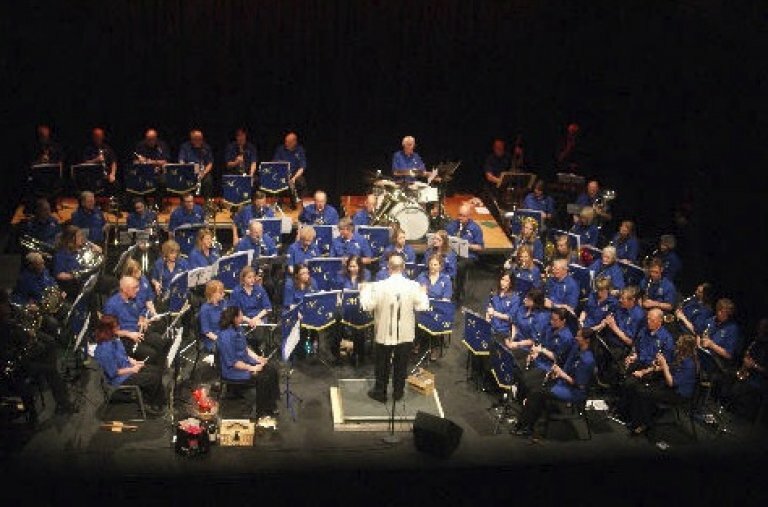 Maidenhead Concert Band - 13.00 to 15.00. 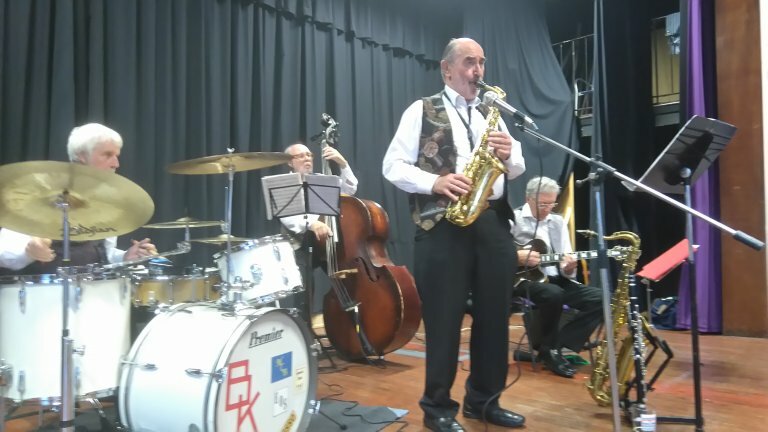 A community band for all ages. The Tomicks - 16.00 to 18.00. The Tomicks are a rock n' roll band inspired to recapture the magic of pop music from the 60s and 70s. Red Rocket - 20.00 to 22.30 - Rock/Pop Covers. RED ROCKET are a three piece covers band consisting of bass/vocals,guitar/vocals and drums/vocals. 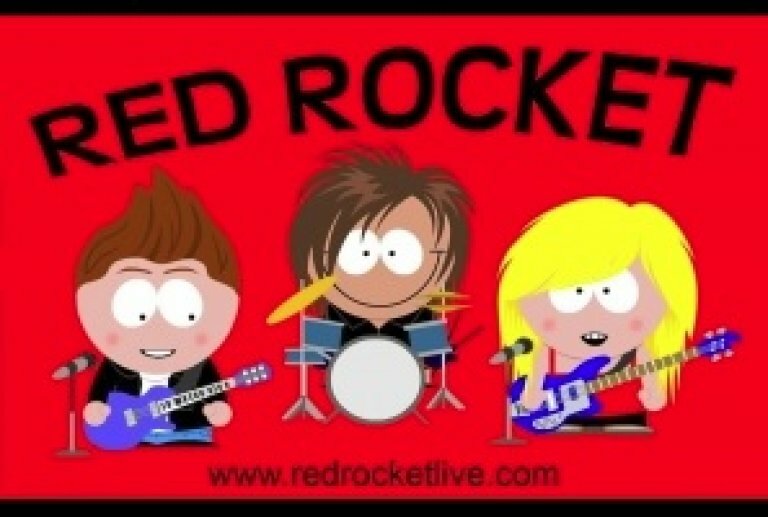 RedRocket are best known for playing the best of rock and pop covers. Everything from AC/DC to Zep, with loads of cheese in the middle. The videos will give you idea of how we fill dance floors and put smiles on the faces of our audiences.